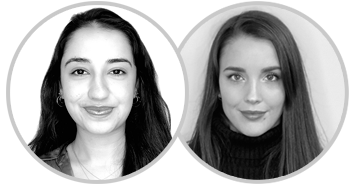 Do you need our advice? Try our customer service. Compression bras - 1. step • Recommended use: 3 weeks immediately after surgery. Compression bras - 2. step • Recommended use: 5 weeks following 1. step. 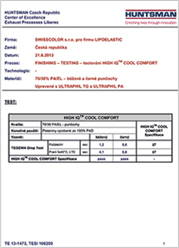 How to put formed LIPOELASTIC® breast band on properly? How to put the post-operative LIPOELASTIC® bra with front hooks on properly? How to properly put the post-operative LIPOELASTIC® bra featuring a front zipper on? Female pants - 1. step • Recommended use: 3 weeks immediately after surgery. Female pants - 2. step • Recommended use: 5 weeks following 1. step. How to use Easy Slide Aid for putting LIPOELASTIC® compression garments on? How to wear and use LIPOELASTIC® Abdominal belt? How to put on LIPOELASTIC® post-operative liposuction compression garments properly? How do I measure myself to choose the correct size of post-operative garments? Our socks belong among the top products in terms of both-price and quality. Most importantly, DIAMOND collection provide quality, gradient compression to help improve blood circulation, prevent swelling and relieve tired and achy legs. Consumers are already demanding products with higher performances and extra benefits, that´s why LIPOELASTIC® provide it´s own products with special technologies to have the products better. What are the benefits of Q-SKIN®? In which collection is it applicated? Q-SKIN® is new microfiber in Polyamid that represents the ultimate solution to bacterial proliferation and help to maintain the natural bacterial balance of the skin. 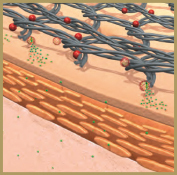 What are the benefits of Quiospheres® moist? 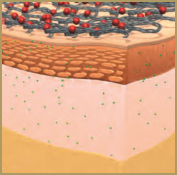 Cosmetotextiles is a textile article containing Quiospheres® moist which contents moisturizing properties based on two high performance cosmetic ingredients which are released over time to the human body skin. This is an internationally recognized quality management system which certifies our streamlined policies, processes and producers. Our manufacturing efficiencies are aimed to achieve complete customer satisfaction. Our processes and procedures are inspected annually to assure compliance. 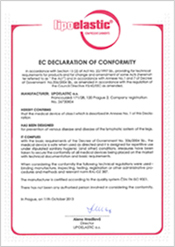 LIPOELASTIC® products meet the requirements of the Medical Device Directive 93/42/EEC and the Government Regulation No. 336/2004 as amended. 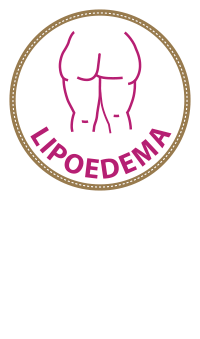 The LIPOELASTIC® products are authorized to use the CE mark 3. 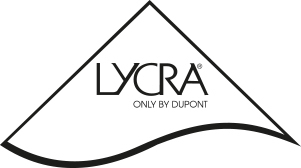 LIPOELASTIC® a.s. is authorised to use the LYCRA trademark by DUPONT. LIPOELASTIC compression socks offer graduated compression. The greatest amount of compression is placed on the ankle and pressure decreases in the direction of the pelvis. Such compression works to augment the venous muscle pump and it is very beneficial to the circulation of blood. While sitting or standing for long periods of time, blood gathers in the lower extremities. Graduated compression stimulates the flow from the lower extremities towards the heart. This significantly contributes to lowering the risk of developing varicose veins and other problems, such as swelling or heavy legs syndrome. Due to their ergonomic shape, LIPOELASTIC socks are both very comfortable and effective. Varicose veins are caused when the blood cannot properly flow back from the lower extremities and thus accumulates there. First, the strength of the venous walls suffers, then the expansion of the veins causes the venous valves to begin to fail. This results in improper backward flow of the blood, an increase in pressure, and further expansion of the veins. Eventually, the superficial veins bulge, become deformed and create varicose veins. The risk factors contributing to varicose veins are numerous. Among the important ones are genetics, congenital abnormalities of the venous valves, occupations that involve a lot of sitting (or standing), obesity, lack of exercise, and an unbalanced diet. LIPOELASTIC compression socks have a preventive effect on the development of varicose veins. If you stand on your feet nearly whole day, your legs feel the strain. You can find some of compression socks from DIAMOND line which would be best for having your legs feel happy and healthy again. Do you sit down in your job most of the day? It makes your legs under pressure and that´s why you feel your legs tired at the end of the day. DIAMOND line of compression socks are the best solution for you how to re-energize your legs. Are you very busy? All day working, your children and other people wants something from you so you cannot stop for a minute? It can make your legs very tired and swollen. Compression socks are exactly what you need to relieve your legs. "Do you want to be informed about the news and trends from plastic surgery?" 2015 - 2019 lipoelastic.co.uk - All rights reserved - by PCsupport.cz s.r.o. 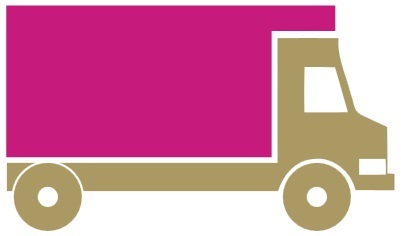 For orders placed by 2 pm Monday – Friday, or will be processed the following working day. We are trying to do our best to answer on your message as soon as possible. In case you need urgent answer, call us or contact us trough our Live Chat.